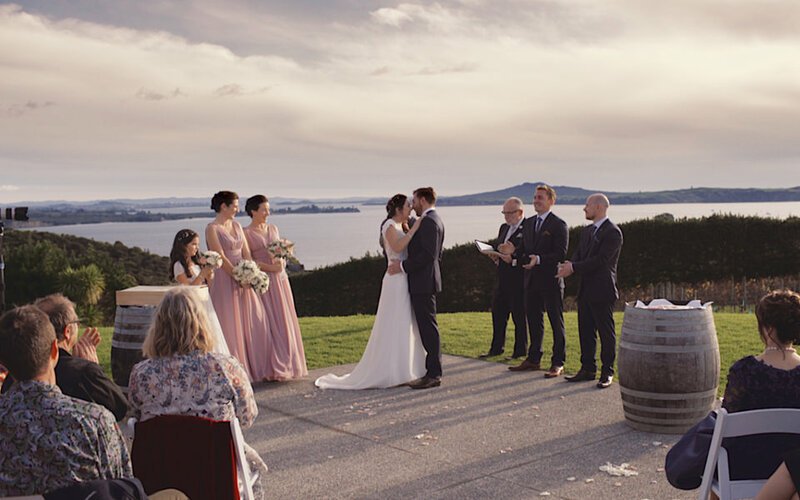 Jordan and Anna got married at Mudbricks brand new ceremony venue up on the hill above the winery. And we were treated to a view too! Luckily the wind blew itself out the day before and Jordan and Anna were treated to everything the location offered! So here’s Jordan and Anna’s wedding video. I hope you like it! Thanks for checking out Jordan and Anna’s Wedding Video. You’re welcome to follow us too. We’re on Facebook here and regular updates on Instagram too!